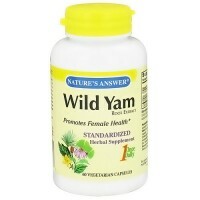 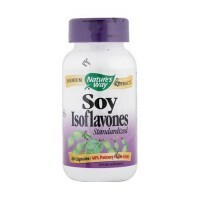 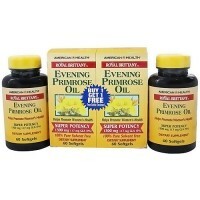 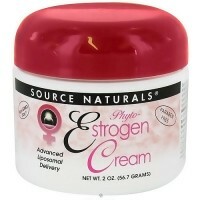 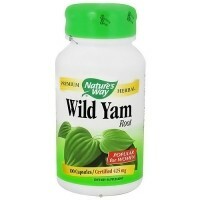 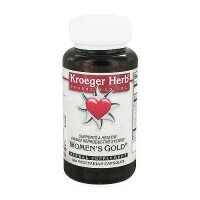 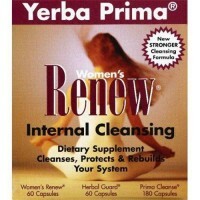 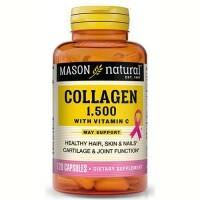 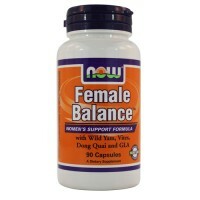 For womens bone density, vein strength, menstrual comfort, breast health. 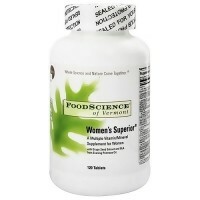 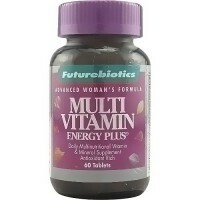 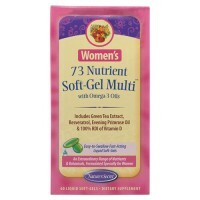 Source Naturals Womens life force multiple is a scientifically advanced formula, based on the award-winning life force multiple. 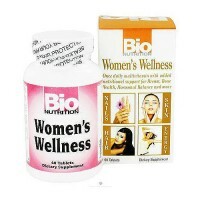 Additional ingredients address womens specific health concerns, including bone density, vein strength, menstrual comfort, breast health, and more. 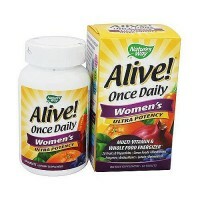 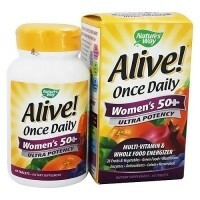 Designed for women of all ages, Womens Life Force delivers targeted nutrition to your key body systems. 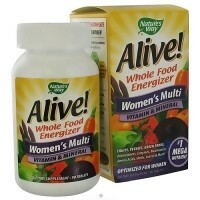 When these systems are Bio-Aligned, you experience enhanced energy to meet the constant demands of your busy life. 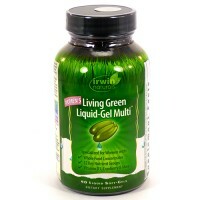 Stearic acid, modified cellulose gum, colloidal silicon dioxide, and acacia gum. 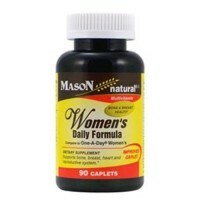 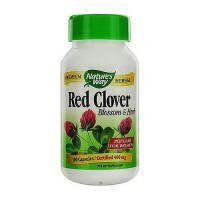 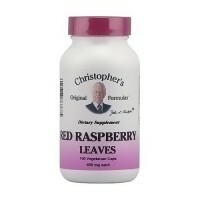 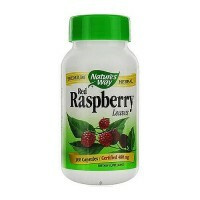 3 to 6 tablets daily with meals. 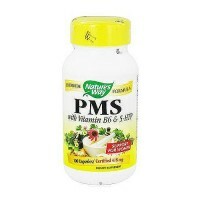 This product is intended for women. 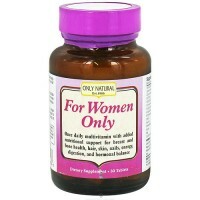 Not for use by men or those taking any form of prescription nitrate such as nitroglycerin. 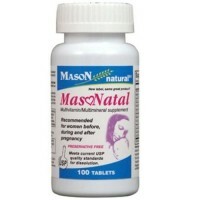 If you are pregnant, may become pregnant, breastfeeding, or if you are diabetic, have a blood coagulation disorder, or are regularly taking any drug such as acetaminophen, warfarin (Coumadin(R)), or heparin, consult your physician before using this product. 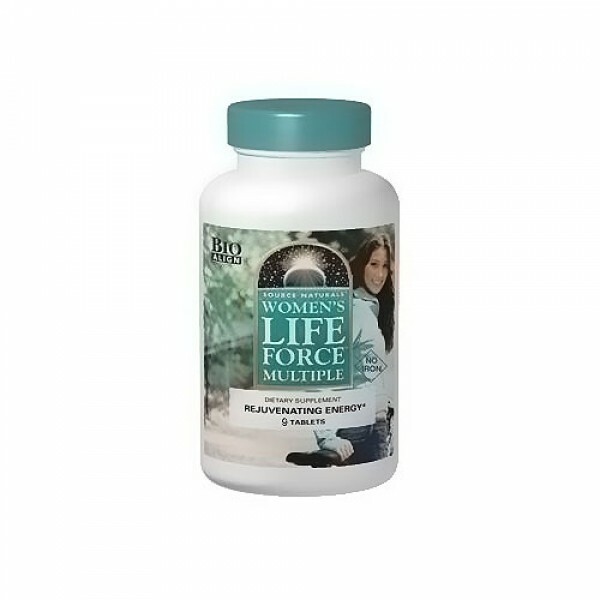 Men should take Mens Life Force(R) Multiple or Life Force(R) Multiple.